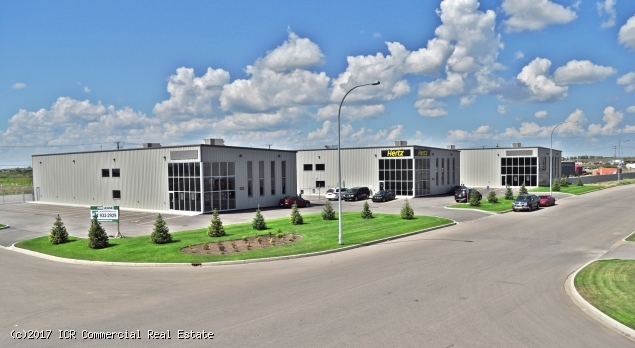 We have to go back to 2014 to find a drop in Saskatoon’s industrial real estate vacancy. After a two year period where we witnessed a steady increase of three percent, I am pleased to report that the research for 2017 illustrates a steady city wide average decline to 7.7 per cent. A two percent decline in one year is significant but there is much more work to be done. If you analyze the historical data during periods of vacancy decline you will find on average a drop of only one percent per year. I would prefer a more balanced industrial real estate vacancy of sub five percent which we’ve not seen since 2010. At that sub five percent we will typically see reasonable absorption of vacancy as it surfaces. Let’s speculate that RBC’s predictions for Saskatchewan’s economy are accurate; that we will see an acceleration of growth in GDP over the next two years. I will assume that as a result of that growth, a further 1.5 per cent drop in vacancy per year is achievable. 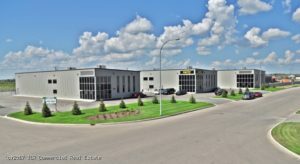 It would therefore be reasonable to predict a sub 5 per cent Saskatoon industrial real estate vacancy rate by the fourth quarter of 2019. It’s important to note that the Marquis area, the largest industrial district, is currently sitting at a higher than average 8.9 per cent vacancy. This subdivision is where the majority of new development takes place. We will not return to a healthy supply/demand balance unless developers are very strategic; bringing on new supply with in-demand specifications, and only as required. The City of Saskatoon reports that 11 parcels totalling just over 20 acres were sold in the Marquis area in 2017. They state there are 27 lots with a total 68 acres that are unsold. Based on 2017 absorption figures, it would be therefore be logical to assume there is three years supply of industrial land currently available. I’ve made a note in my January 2019 calendar to come back to this post and report to you how accurate my assumptions were! Have an opinion of your own…I’d enjoy hearing from you!